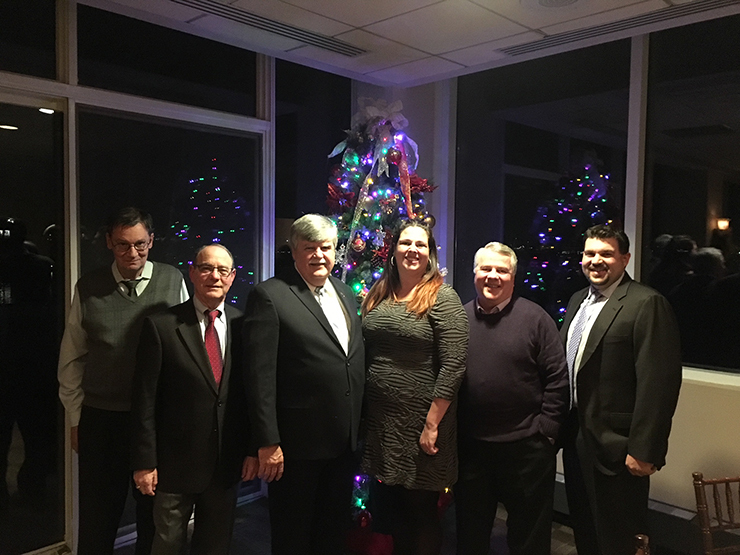 Our partnership with one of our newest manufacturer’s. 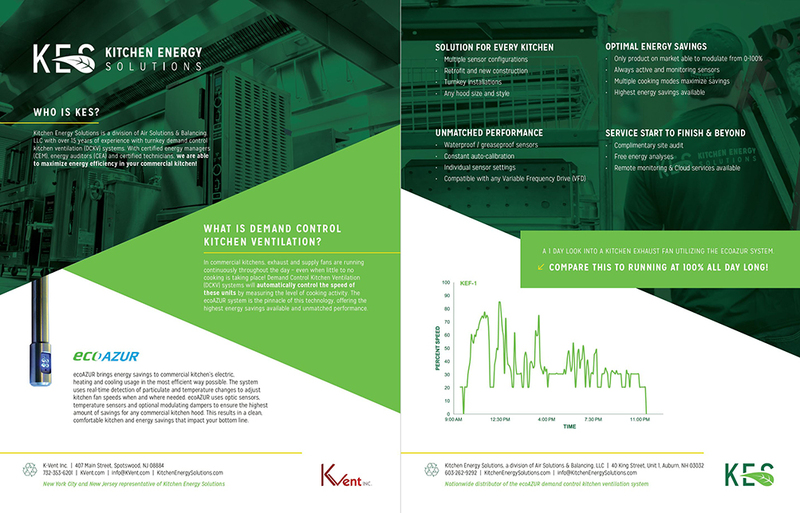 Kitchen Energy Solutions is a division of Air Solutions & Balancing with over 15 years of experience with turnkey demand control kitchen ventilation (DCKV) systems. 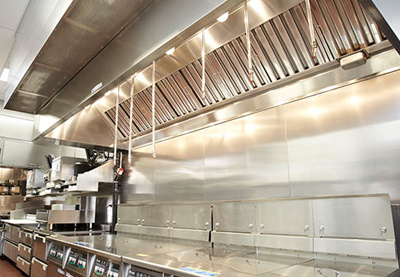 With certified energy managers (CEM), energy auditors (CEA) and certified technicians, we are able to maximize energy efficiency in your commercial kitchen! Please contact us for more info! We are Manufacturers Reps for Commercial Kitchen Exhaust Hoods, Electronic Air Cleaners, Exhaust Fans and Blowers, Heated Make-up Air Fans and Radiant Heaters. Selling to mechanical contractors & food service dealers.